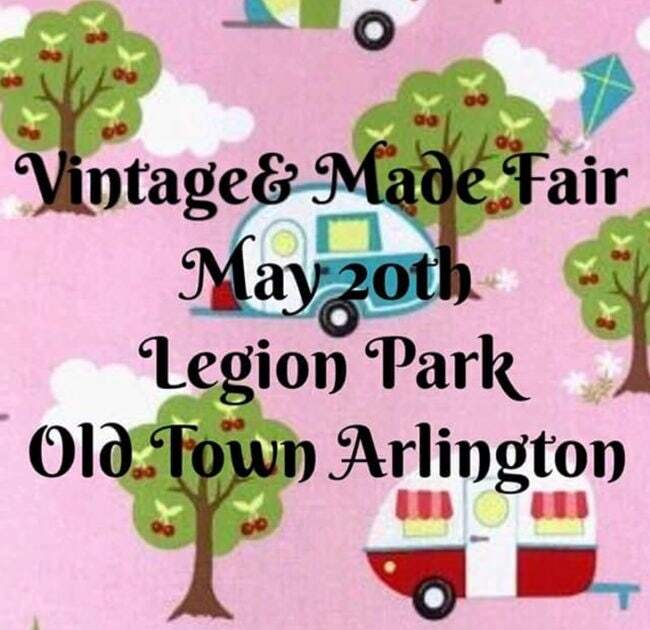 Bringing vintage and handmade together for an exciting shopping experience in gorgeous old town Arlington! Support your local small businesses! Shop while you enjoy beverages from Coffee Cabana's mobile coffee stand and ice cream from Bliss Small Batch Creamery. Stop in the stores on the strip while you’re there! When: Sunday, May 20th from 10:00am-4:00pm. Do your kids need a change, fresh air and some companionship? 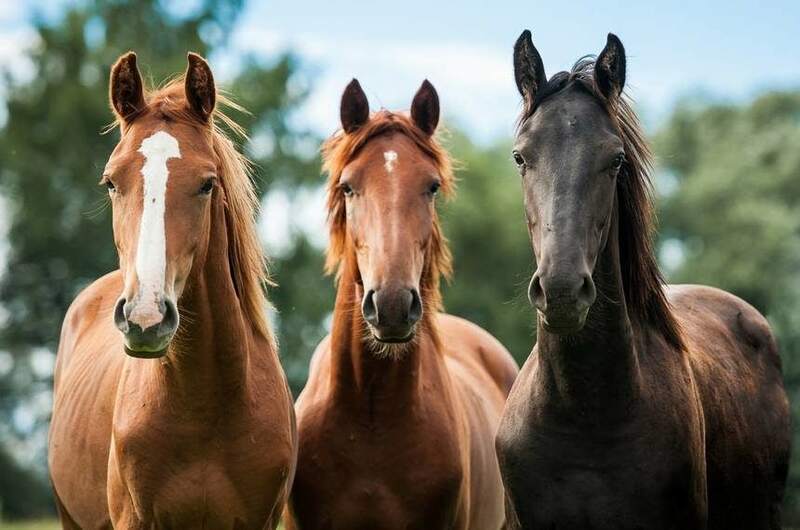 Bring them to horse therapy on Sunday, May 20th, 2018 from 10:00am-12:00pm. During this healing workshop, your child will learn how to disconnect from this electronic world that we are all so plugged into. Through horse therapy, your child will learn strategies to de-stress and decompress by getting in touch with nature and horses. For more information on pricing and to register, please message them directly by clicking on the picture below. 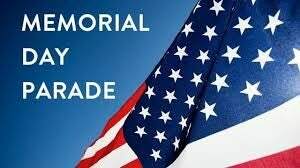 The parade will be held on Saturday, May 26th, 2018 at 11:00 am in downtown Coupeville! Bring the whole family for a wonderful time. Picnic and concert to follow the parade! Tina Turner Tribute Concert on Whidbey Island! 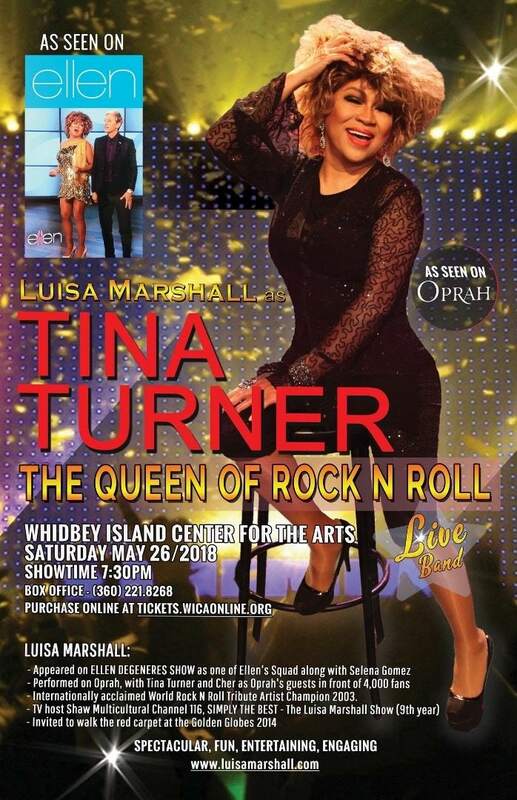 World rock & roll tribute champion Luisa Marshall will be performing her up and close Tina Turner tribute concert on Saturday, May 26th, 2018 from 7:30-9:30pm! Her resemblance to Tina Turner is striking and has paved the way for her tribute act to recieve rave reviews and standing ovations all over the world! Luisa has been on Oprah twice, and recently made an appearance on the Ellen show! It certainly sounds like she has quite a resume and this must be a show not to miss! “Water Gives Life 6K” will be held on Saturday, May 19th, 2018. This event is part of the World Vision Global 6K for Water. The 6K (3.7 miles) is approximately how far girls and women walk in third world countries to get dirty and unsafe water. This 6K will raise money and awareness for clean water in Africa. When you register for this event you will receive a tshirt and a race bib with a child’s picture on it that will be directly affected by the money that is raised. Each person will have a different child on their race bib. Come join in for this family friendly event that is making a DIFFERENCE! You can walk or run! Strollers are welcome! No need to register young children. Get there at 8:30 to get checked in. The race starts at 9:00 am sharp! Contact Teresa VanSant for more information by email: watergiveslife6K@gmail.com. If you can not make it to the race, but would like to donate follow the same link as the race registration. Instead of joining the team, click on the donate button! 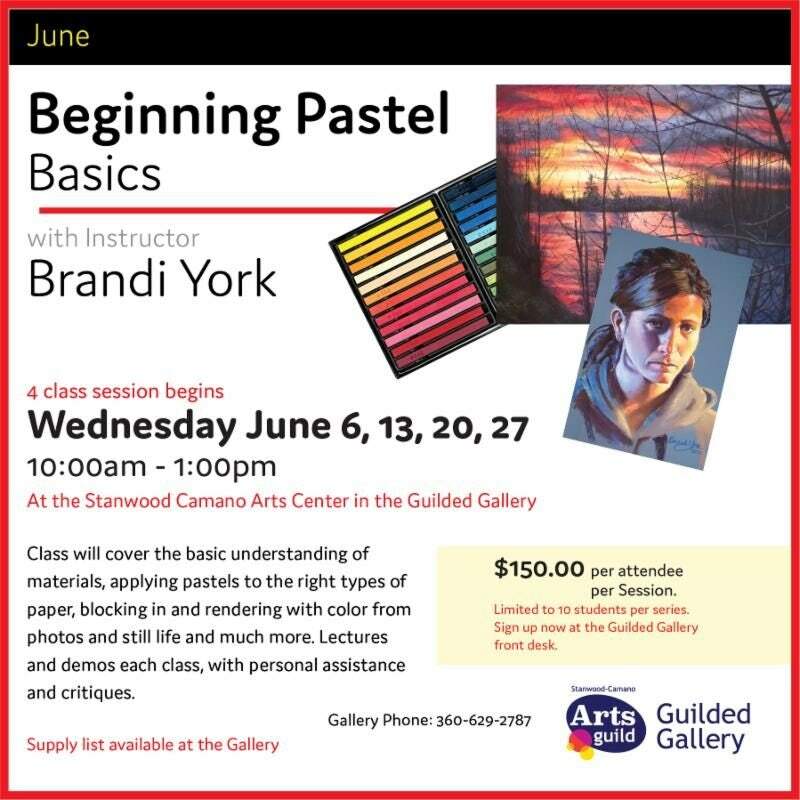 Address: 8901 271st St NW, Stanwood, WA 98292. If you or someone you know is interested in learning more about heath insurance for seniors, This Medicare 101 Seminar will be held on Wednesday, May 23rd, 2018 from 5:30-7:30pm. The program will be explained by Katie Morgan. 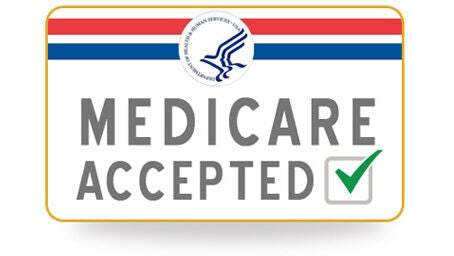 The seminar was designed to inform Medicare beneficiaries about the program. This is a great time to ask your questions and it’s FREE! 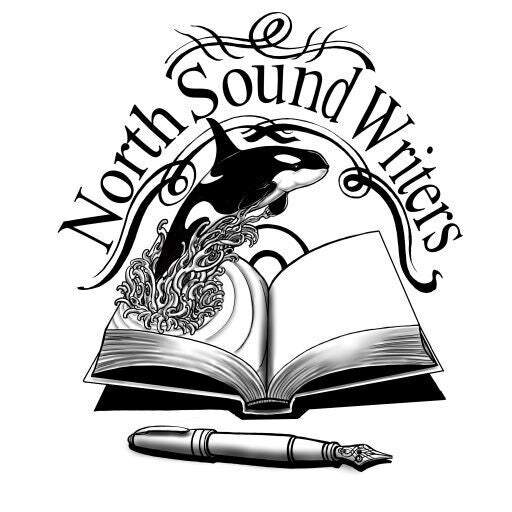 North Sound Writers hosts a meet-up every Thursday from 11:00 am - 5:00 pm. In this meet up, you can enjoy a wonderful quiet space with this small group. There is a beautiful view that makes this serene group that much better! Please feel free to come join in and write or edit your brains out! If you’re struggling creatively, then take a break and walk around. The venue is a full menu restaurant with allergy-friendly options as well! 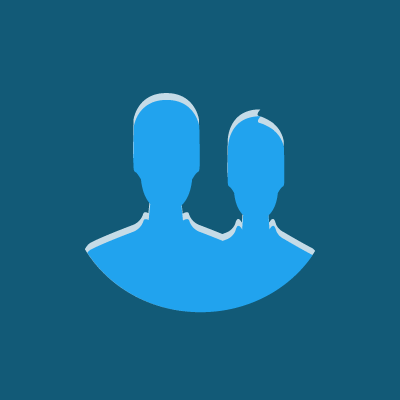 Find some inspiration with the other like-minded writers! FREE community swim at the Stanwood/Camano YMCA on Saturday, May 19th, 2018 from 2:00-4:45 pm. Bring the whole family for a fun afternoon of swimming! 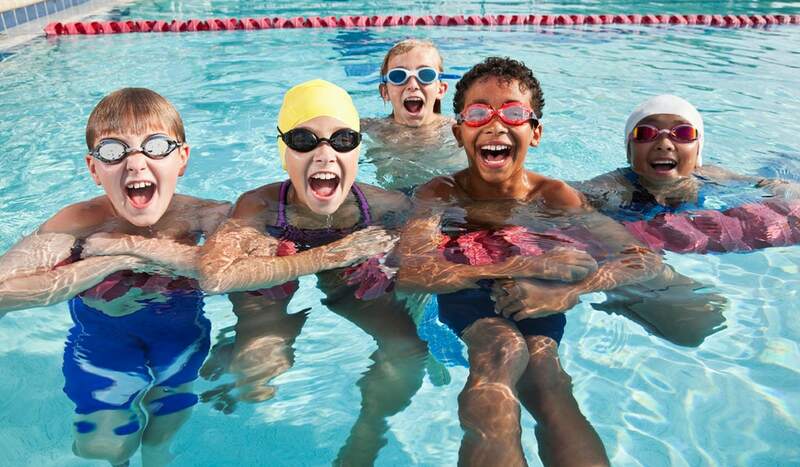 The Stanwood/Camano YMCA offers a free community swim once a month, so grab a schedule while you are there and enjoy some healthy family fun time! 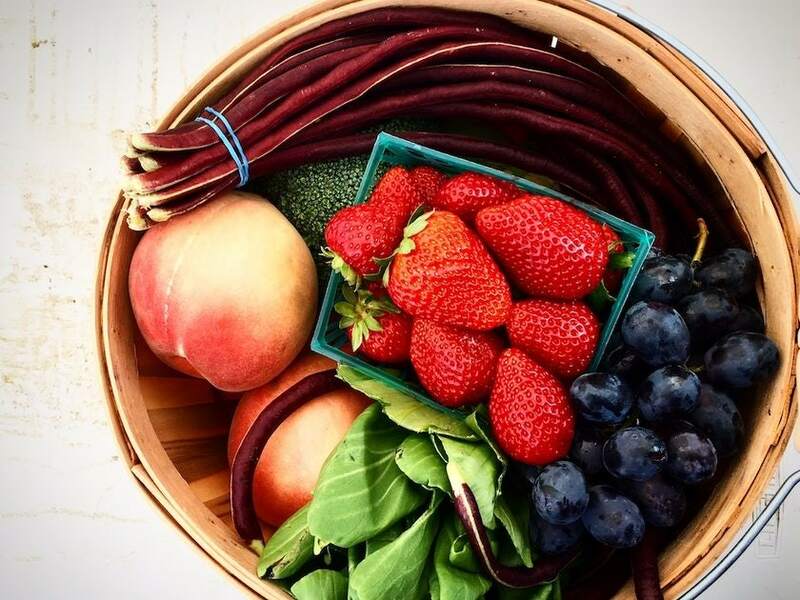 Stop by the Bayview Farmers Market on Saturday, May 19th, 2018 from 10:00 am - 2:00 pm! Find the best local produce, hand made gifts, artisan foods, jewelry and trinkets! Bring the family, as there will be music and something for anyone any age!